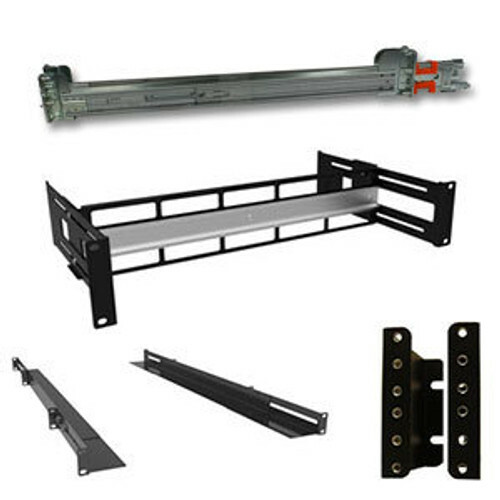 The KH-1915-3-001-08 is an 8u wall mount rack from Kendall Howard. 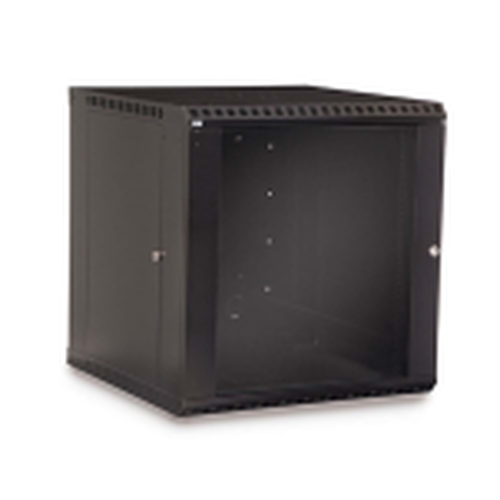 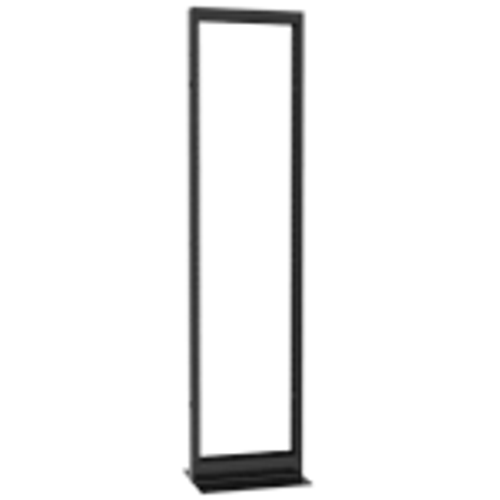 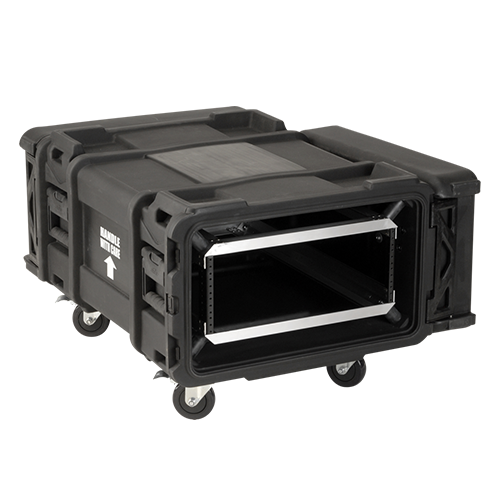 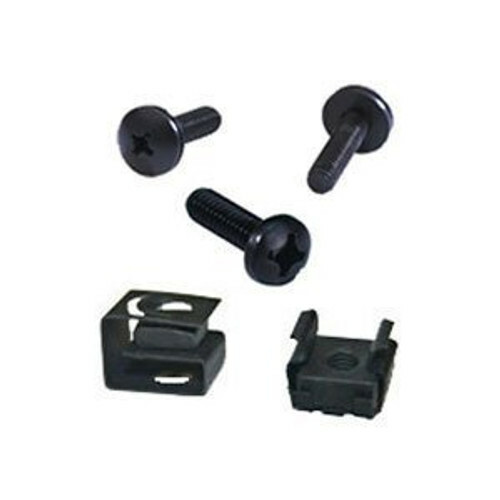 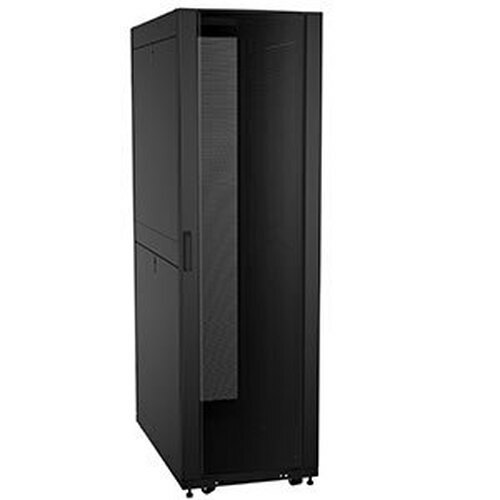 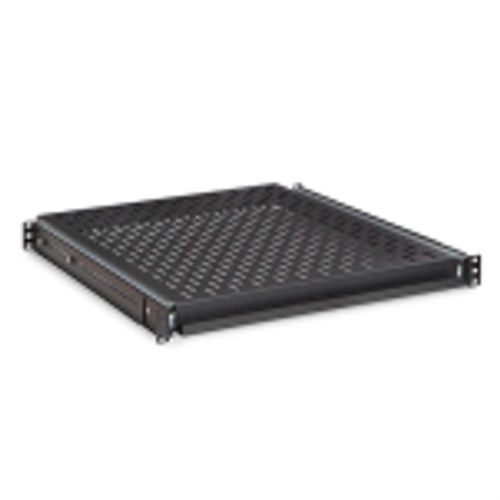 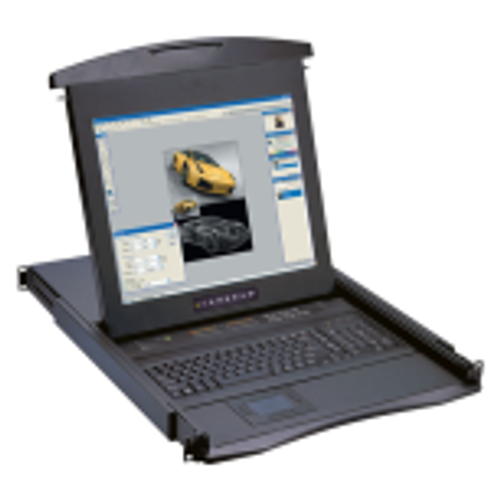 Mount 19 inch equipment or 23 inch equipment in this versatile rack. 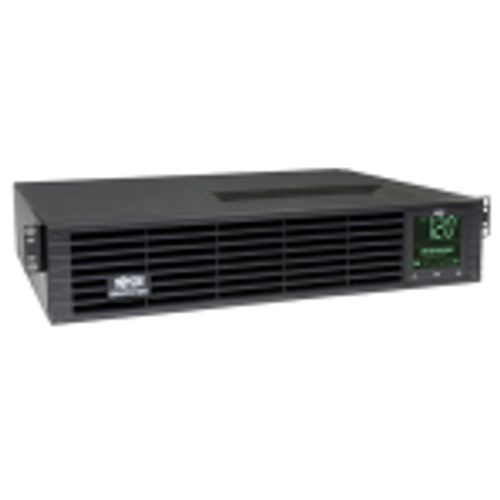 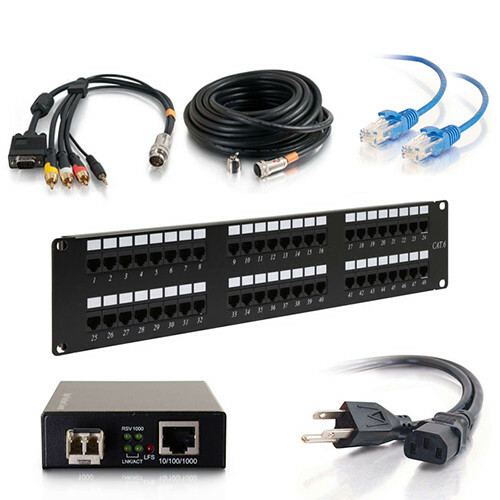 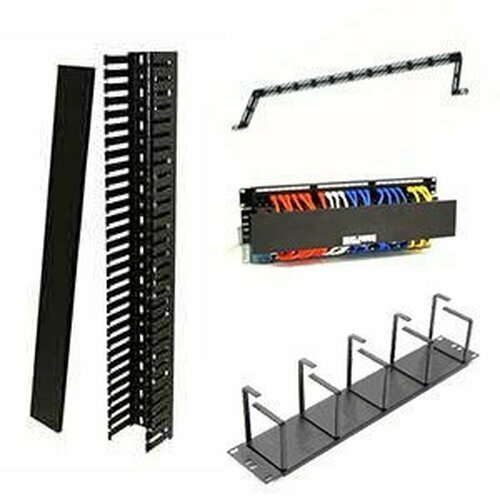 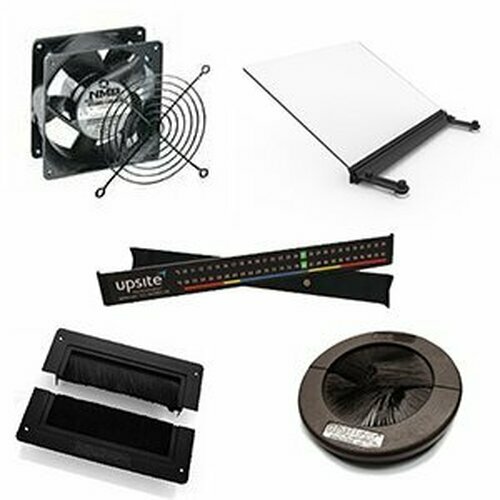 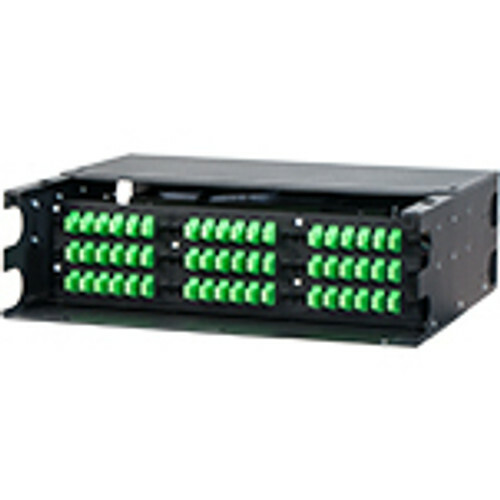 At 18 inches of usable depth, mount patch panels, switches, routers, monitoring devices, and much more. 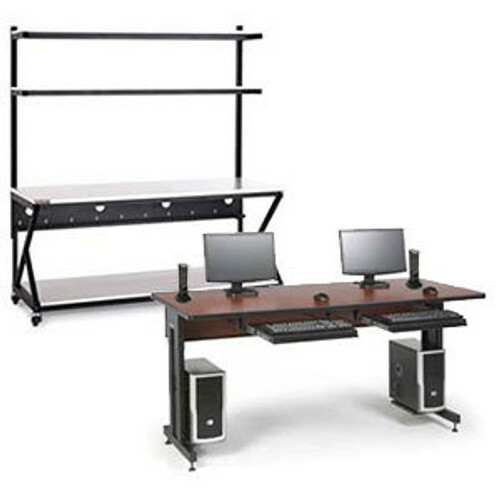 Fit this rack anywhere - under a desk, on a wall, in a small closet, or in your office.